A charming city situated in the heart of North Carolina, Asheboro offers the perfect place to live, raise a family or retire in peace and quiet. The city, convenient to nearby cities like Greensboro, High Point and Winston-Salem, offers a laid-back and family-friendly atmosphere, modest cost of living, strong economy and easy access to Asheboro Regional Airport, Piedmont Triad Regional Airport and several major highways. For those seeking a friendly and livable city in central North Carolina, Asheboro is your best bet. Asheboro NC real estate offers close proximity to the cities of the major Piedmont Triad as well as easy access to nearby parks, trails, golf courses and other attractions. Asheboro NC homes include quaint single-family homes as well as affordable starter homes to choose from. Additionally, Asheboro homes and other quality Asheboro real estate options offer competitive prices and stable values, making them low-risk investments that always pay off in the end. Asheboro homes for sale and other Asheboro properties are ideal for families, retirees and young professionals due to their affordable prices and excellent quality as well as Piedmont Triad commuters given their convenient location. Established back in 1796, Asheboro grew throughout the 1800s as a farming and trading community. In the late 20th century the city grew quickly thanks to the robust economic growth of the surrounding Piedmont Triad region. Today, with its motto of “Exactly where you want to be,” the city continues to attract many new families and young professionals each year, all of whom are drawn to its prime location, affordable real estate options and superb quality of life overall. The city offers a wealth of parks, public spaces and recreational and leisure activities to enjoy throughout the year. Lake Lucas and Lake Reese offer excellent boating and fishing while the surrounding trails, woodlands and campgrounds of the Piedmont region are known for their outstanding hiking, biking, camping and other outdoor activities. 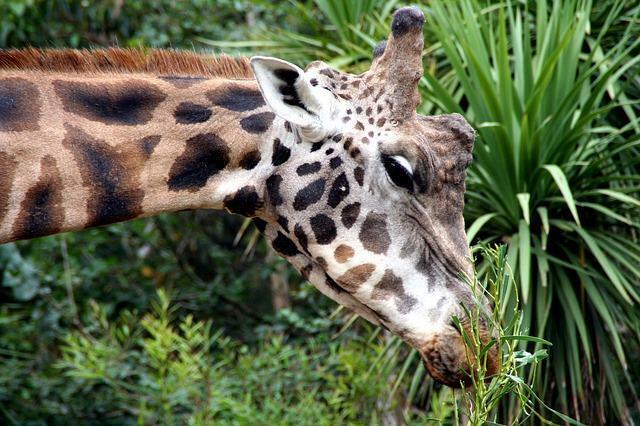 Asheboro’s leading attraction is the North Carolina Zoo, a fun and interesting place for the whole family. Other top attractions in this friendly city include the Randolph Mall, Lake Reese, Lake Lucas, the Sunset Theatre, the Municipal Golf Course and an array of other great attractions throughout the region. Local events and activities include golf tournaments, performances at the historic Sunset Theatre, the Asheboro Farmers Market, Fourth of July celebrations, local sports games and much more. Those interested in homes for sale in Asheboro and other quality real estate in Asheboro should see Vickie Gallimore, a top Asheboro Realtor, as soon as possible. Thanks to the city’s affordable cost of living, convenient location and historic charm, there’s really never been a better time to finally become an Asheboro home buyer.